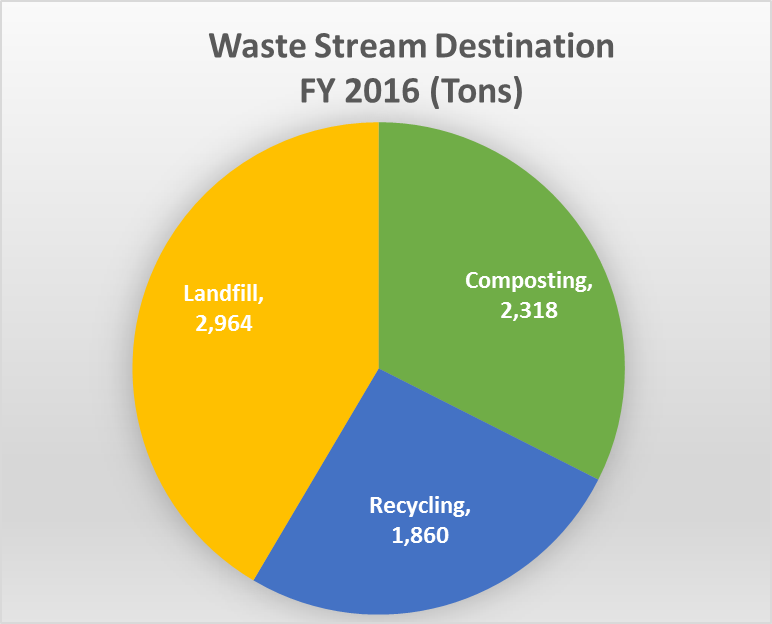 The WRTF (Waste Recovery and Transfer Facility) is managed by the OWM (Office of Waste Management) and serves as the operations center for recycling, composting and trash services to the campus. The WRTF was the result of a 1992 renovation of the old Lawrence Riding Arena. 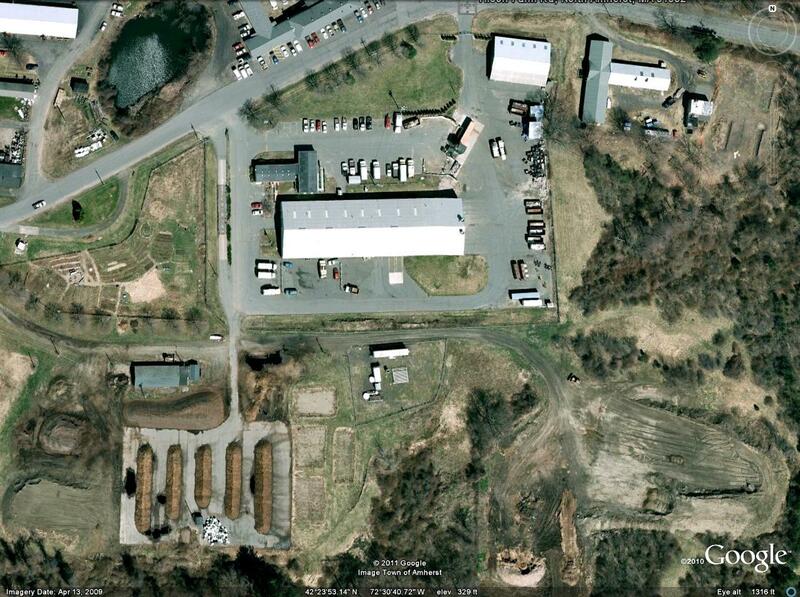 The OWM office, the WRTF and the Surplus Property Barn are situated adjacent to one other at 151 Tillson Farm Rd. All vehicles must weigh in or check in before drop-off and pickups. Obey the speed 10 mph speed limit. We care about safety.